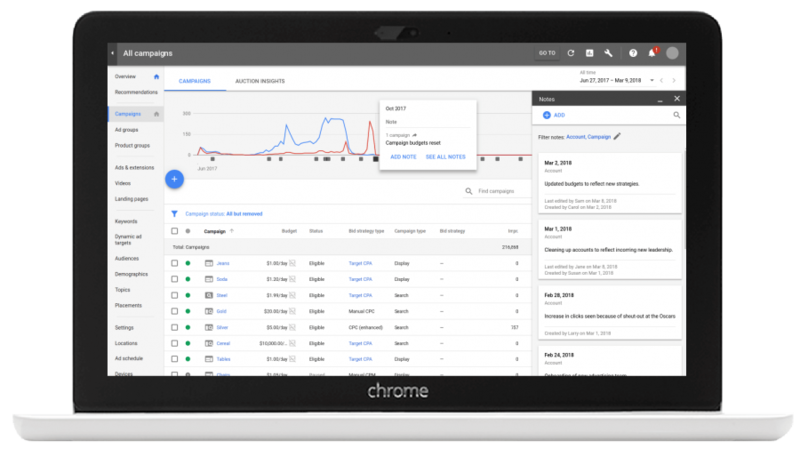 Google has announced several productivity updates for the new AdWords interface, including the option to add notes, a revamped Opportunities tab and an account performance score. 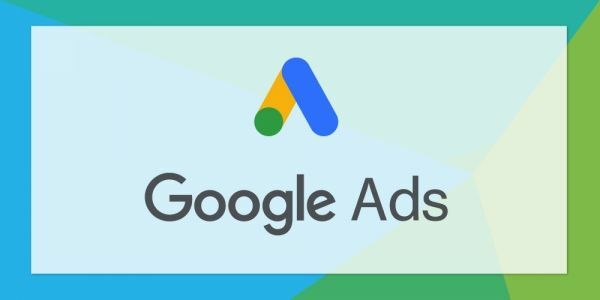 Since launching the new AdWords experience in late 2017, Google has been rolling out exclusive new features in a bid to encourage advertisers to switch from the old version. 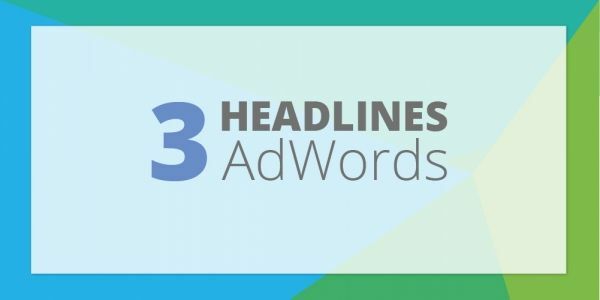 Announced at SMX West this week, these new features aim to improve productivity for AdWords advertisers. It’ll soon be possible add notes directly within the new AdWords to help label changes within a PPC campaign. Example uses of a note could include: when a new campaign is launched, fluctuations in campaign performance or when new budgets are active. Visible to all users with access to that specific account, the notes will be found just beneath the performance graph and, by clicking on the note, can be viewed in more detail in the right-hand panel. The new notes feature will be available at any account level (campaigns, ad groups, keywords) and will be rolling out to the new AdWords interface in the next few weeks. In the old version, AdWords would provide suggestions to optimise an advertiser’s PPC campaigns via the Opportunities tab. Google has revamped this area with a new name, Recommendations, and expanded the suggestions that could improve campaign performance. 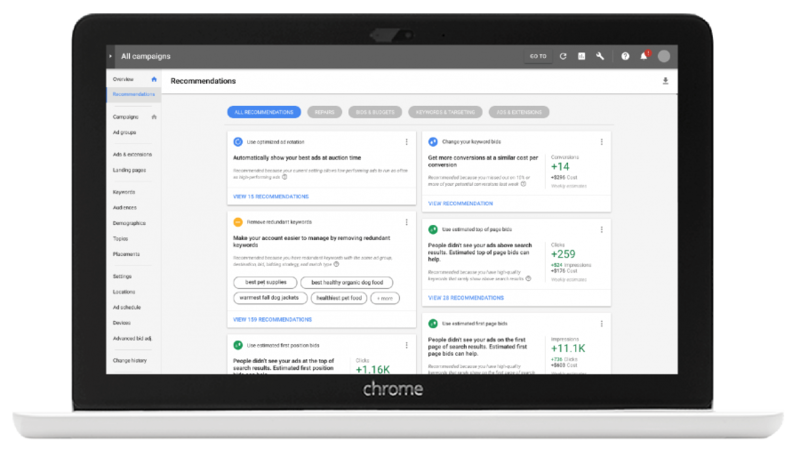 There are now 16 recommendation types, including new ad suggestions, the pausing of poor performing keywords and the removal of redundant keywords. According to Google, the new recommendations feature is “meant to be a time saver to educate users on areas of improvement to drive better results”. 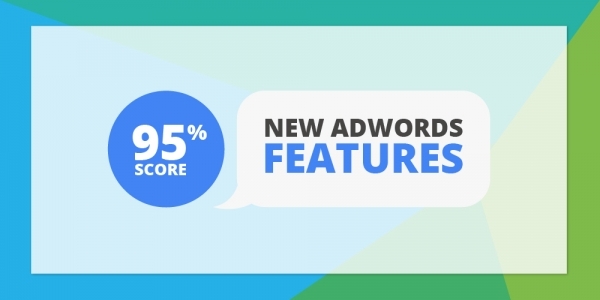 Based on the new recommendations, AdWords will soon provide a visual representation and quantifiable score of the biggest optimisation opportunities, and where advertisers should focus their attention. This score will be similar to the Account Health Score that Google tested within the old AdWords interface in 2016. 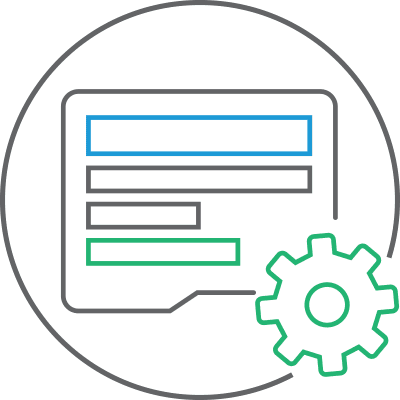 According to Google, the Account Performance Score is “designed to be a meaningful indicator of the best ways a user can improve their accounts. It’s very actionable and connects directly to the recommendations that get surfaced”. 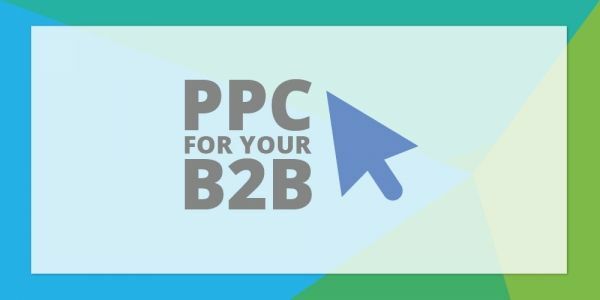 Altering PPC strategies and campaign settings can significantly impact campaign performance, and AdWords' recommendations should be carefully considered to ensure the suggestions align with your business objectives. 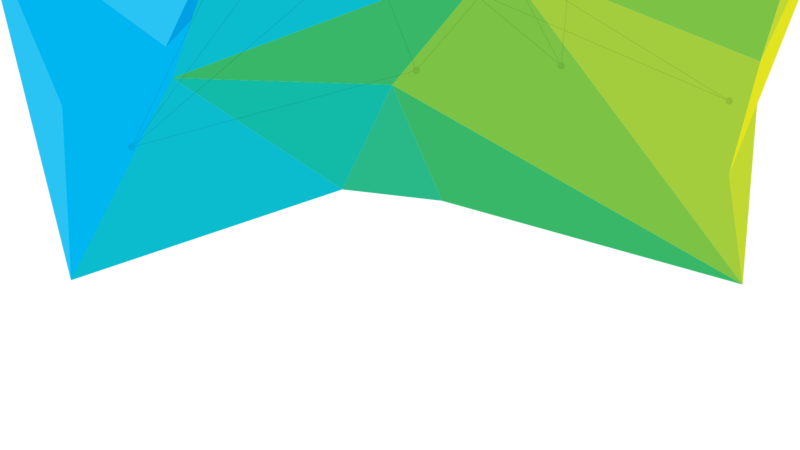 If you need a PPC agency that specialises in B2B lead generation, then speak to our Google certified team today.